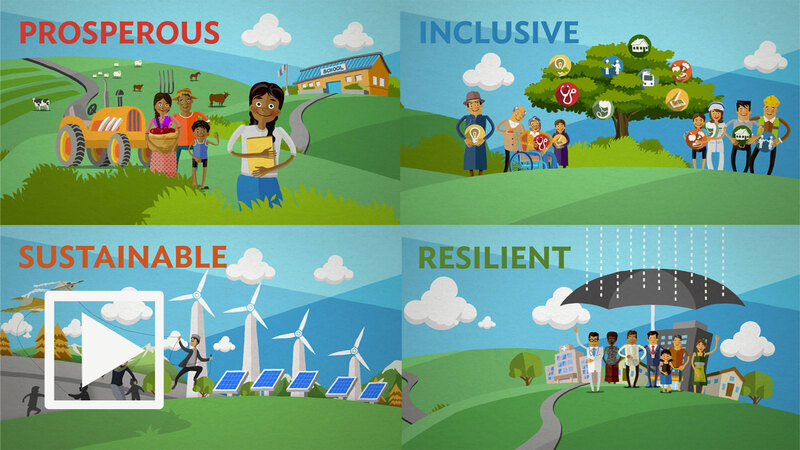 The 2006 Annual Report of the Board of Directors to the Board of Governors reviews ADB's operations, projects, internal administration, financial management, and funding. The report also contains chapters on regional highlights, economic developments and a special section on ADB's 40th anniversary. The report includes the complete financial statements and appendixes. 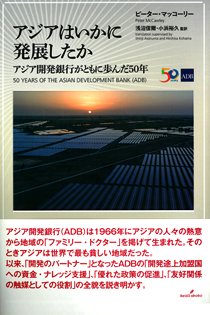 The 2005 Annual Report of the Board of Directors to the Board of Governors reviews ADB's operations, projects, internal administration, financial management, funding, regional highlights, and includes chapters on economic developments.